This is my personal chess website, devoted to maintaining updates on my chess tournaments and forthcoming content. The blog is a forum for sharing my views on topics of interest in business, philosophy, gender dynamics, and major chess news. My Best Move. 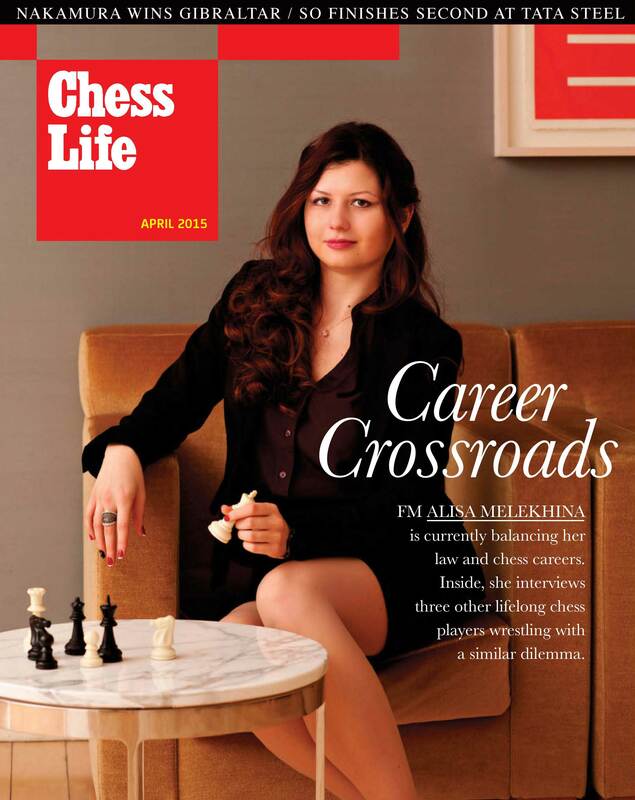 Chess Life Magazine. September 1, 2014. Contribution to monthly column discussing a prominent chess player's best move. Draws parallels between the aesthetic components of chess and dance - particularly analogies between discipline of the mind (chess) and of the body (ballet). 5 Ways Chess Can Boost You Resume. chess.com. September 15, 2014. 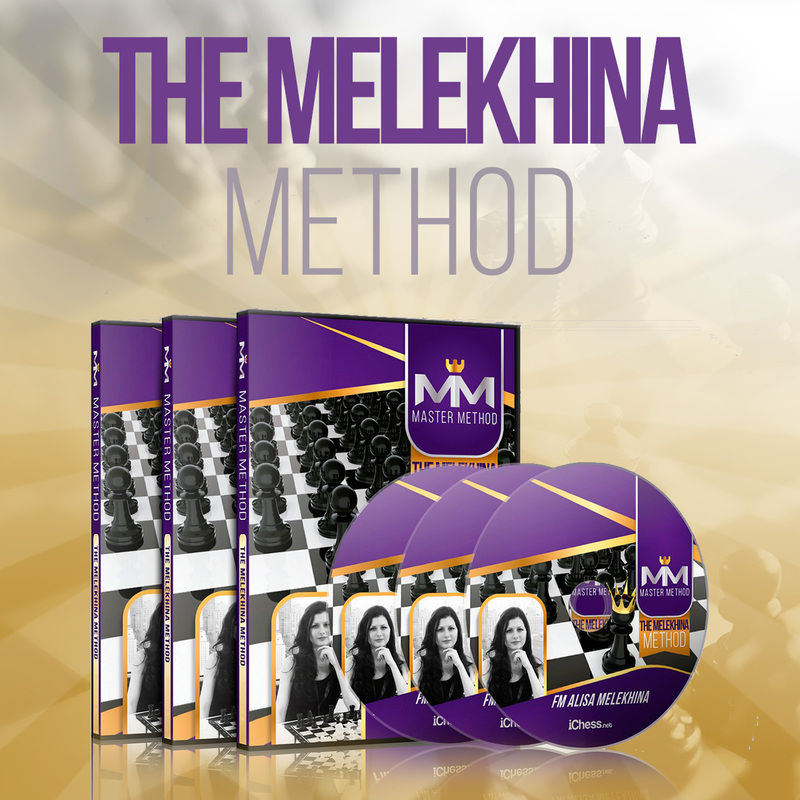 Tips for highlighting the applicability of chess skills. Career Crossroads. Chess Life Magazine. April 1, 2015 (featured article and cover). Commentary on the viability of chess as a professional career and interviews with high-achieving players wrestling with a similar career crossroads dilemma. "Live guest commentary on the World Chess Championships in New York City and chess skills beyond the board."